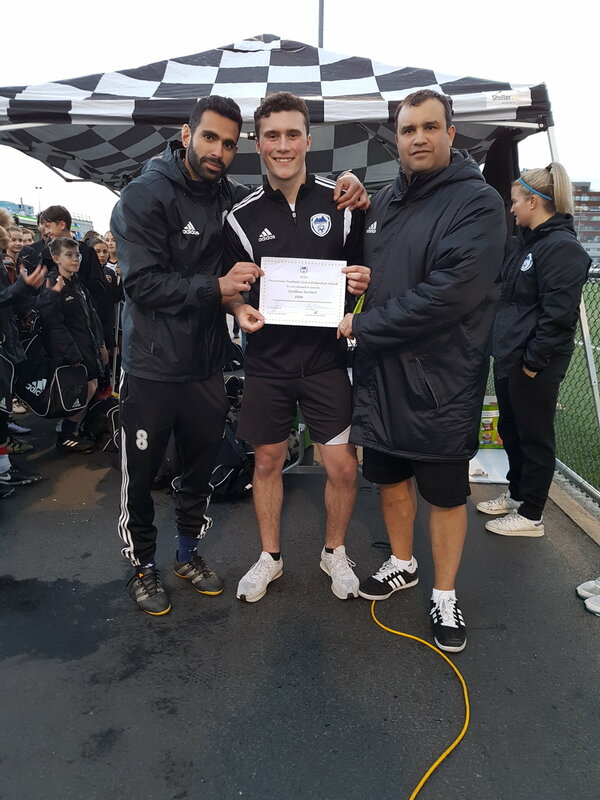 Vancouver FC proudly offers 2 scholarships at $500 each to 1 male and 1 female VFC graduating players who will be moving on to post-secondary schooling. Scholarships are awarded to students graduating from Grade 12 who are heading to a university or post secondary institution approved by the Vancouver FC Scholarship Committee. To qualify, a candidate must have a minimum B average at school and have demonstrated good citizenship, character and leadership at Vancouver FC and in the community at large.